Art by Kira: Another Little Lonestar Arrives! 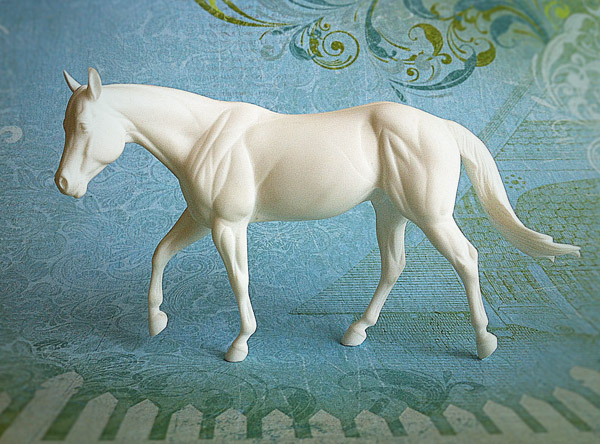 Now to decide what color to paint him... a light dun, or a golden palomino, or perhaps a darker frame overo? Hmm... decisions, decisions. Eventually I could do all of those colors (I have a few more of these guys on order from Sarah), but I don't expect to see any more castings for a few months. i love breyers i actually have 67.im a huge horse lover !! !i only have one custom breyer. 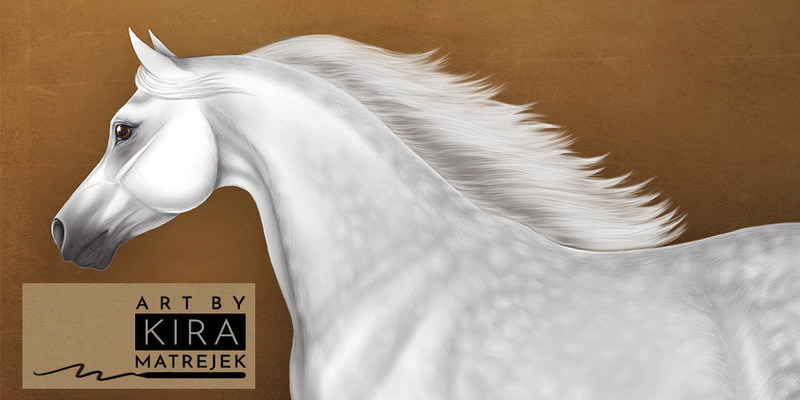 i also love to draw horses especialy arabians. love ur site! Found your page through your domain name suggester (thanks - very useful!). Love the pictures of the horses, think you draw really well....hope to see some more some time!